Despite the illusion Sapphire Dubois presents to the rest of the world, she is not just your stereotypical 22-year old Beverly Hills heiress; she hunts serial killers. 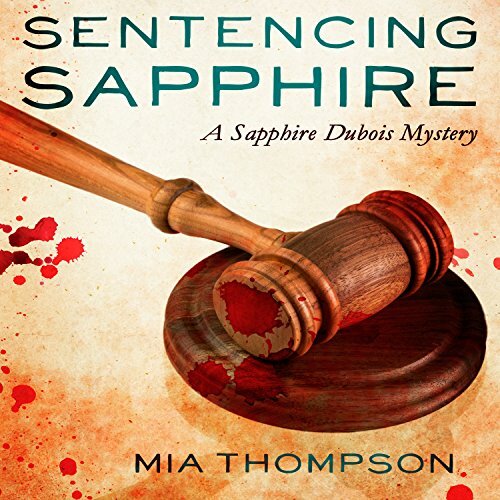 While her fellow heirs spend their nights with trending celebs and drugs at the hottest club, Sapphire secretly spends hers luring, capturing, and anonymously handing over So-Cal’s most wanted killers to the police - just your average Tuesday night. What Sapphire doesn’t know is that one of her adversaries is watching her every move, aware of both her true identity and her unconventional hobby. Needless to say, he doesn’t approve. 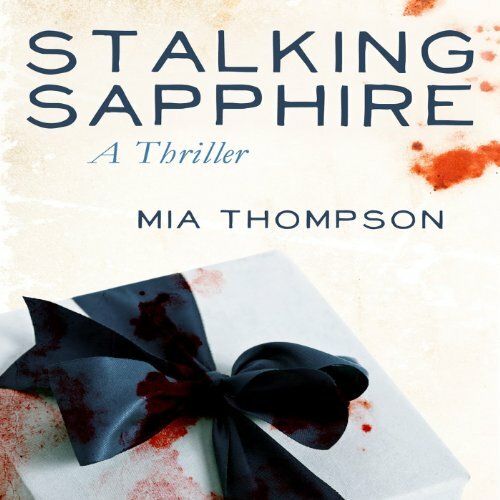 Used to being the one who redefines the definition of predator and prey, Sapphire’s world abruptly shatters when a gruesome ‘gift’ arrives for her at the Beverly Hills Country Club. 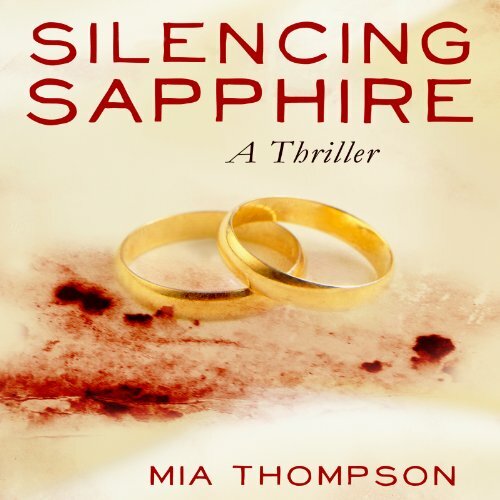 With her involuntary crush, handsome Detective Aston Ridder, close on her tail, Sapphire now has to rethink her routine strategy and figure out how to capture a killer who already knows she’s coming. ©2013 Mia Thompson (P)2013 Audible, Inc.